A combination of Matthew Wood and Stephen Bruners protocol for lyme disease. Take daily. 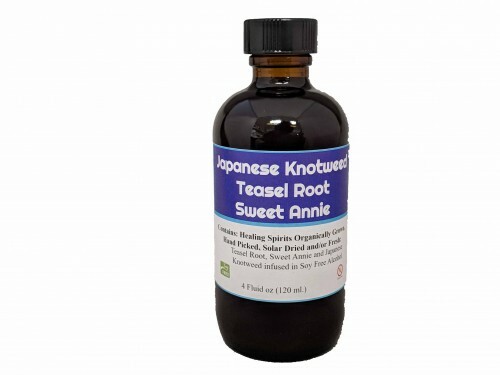 Japanese Knotweed, Teasel Root, Sweet Annie in alcohol.